Essential oil serial chapter one: R O S E M A R Y O I L . If you're one of these people that use essential oils for everything and love so much yes you're at right place.As I told before , like million times I love natural versions of everything.So I try to take help and get benefit from oils. I decided to start with rosemary oil.We have to know what actually it is before using it.So let's see what actually rosemary oil is. 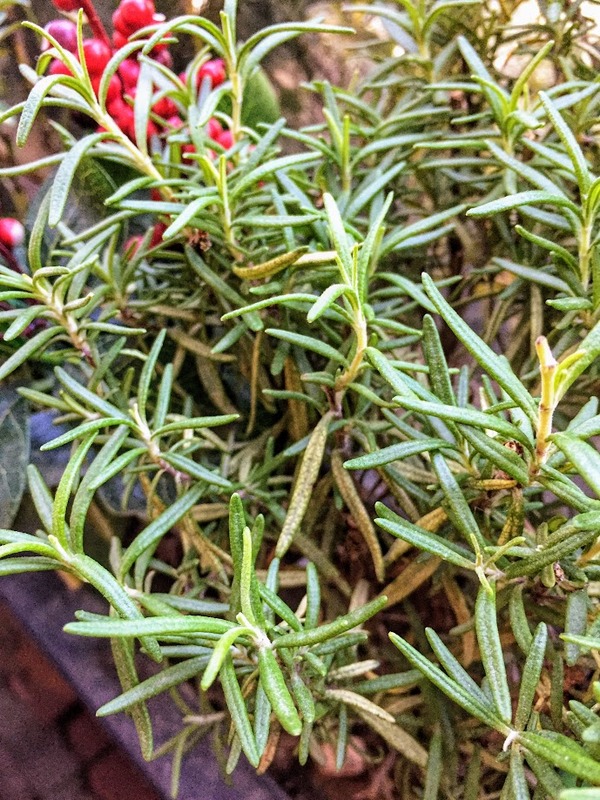 Generally produces at Spain,Tunisia and French.Whole plant is used for getting oil.Rosemary essential oil has reviving effect and excitatory for circulatory system.Also good for muscle weakness,aches,injury and low blood pressure. Also strengths neural system and used as antidepressant. Heals mental fatigue caused by stress. Strengths liver. 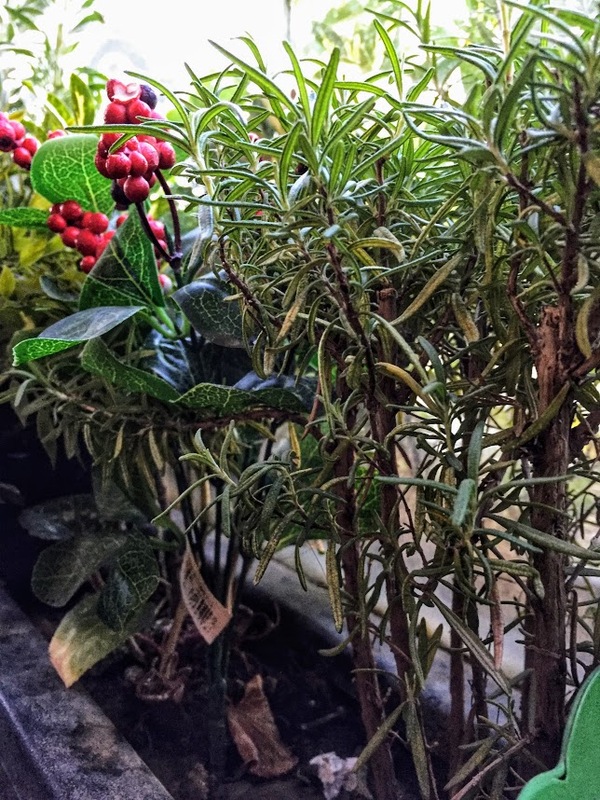 1- Rosemary oil is one of the best herbal remedy for rheumatism aches and injuries. Dilute a few drop of rosemary oil with carrier oil and massage. 2- Dilute 1 ml of rosemary oil with 25 ml almond oil. Massage your head for hair loss,or massage to temporal sides of your head for head ache .Also you can use for articular and muscle ache. 3- To calm yourself add this oil to you shower.Just drop a few drop of rosemary oil into tub and rest about 20-25 mins. 4- For flu,you can use this oil at your steam bath. Well i'm tired cause talked too much about endless benefits of this oil.Hope this short but quick post is helpful for you,see you at next post ! How To Overcome Climacteric ? Climacteric Age and Early Climacteric ? Does Sexual Life End With Menopause/Climacteric ?